In 1996 Canadian figure skating legend, Elvis Stojko, contracted Steven J. Wong to film, produce and capture the two weeks leading up to his secret retirement skate. Two decades of glory in competitive skating had come down to the final two weeks of his career; his emotions were riding high and reflective of this milestone. 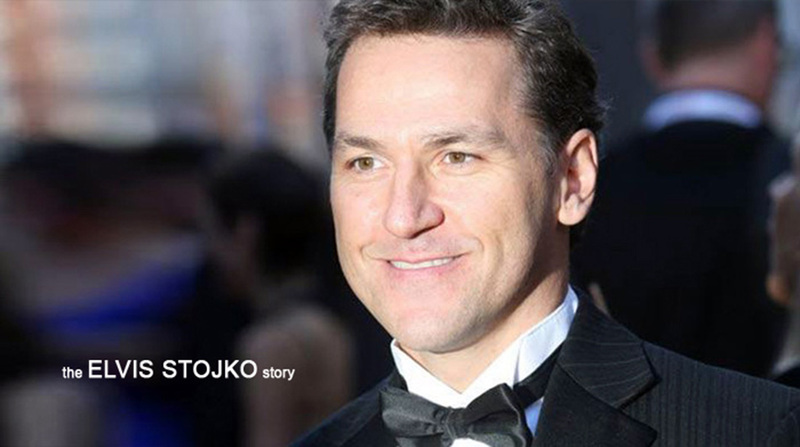 All of Stojko’s emotions, thoughts and inner battles were captured as he struggled with this decision to retire prematurely, which he kept a secret from even his own family and closest friends. The result was an emotionally charged and riveting human story of courage and deep principles.